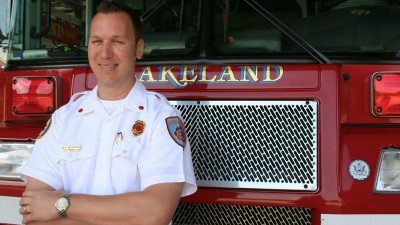 Click here for a link to the catalog curriculum for the AS in Fire Science Technology. Note: For technical questions concerning the program core requirements (fire courses and related certificates as they apply towards the Associate in Science degree), please contact Fire Science Technology Coordinator James Davis at jdavis@polk.edu. Note: The articulated FFP courses can only be used toward the Fire Science degree at the associate’s degree level. 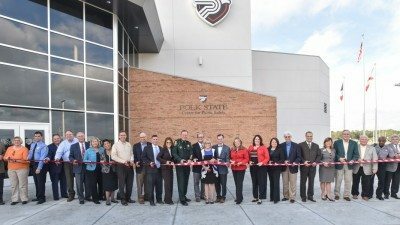 However, a Fire Science AS degree containing FFP credits can be applied toward a Polk State College BAS degree in Supervision and Management.